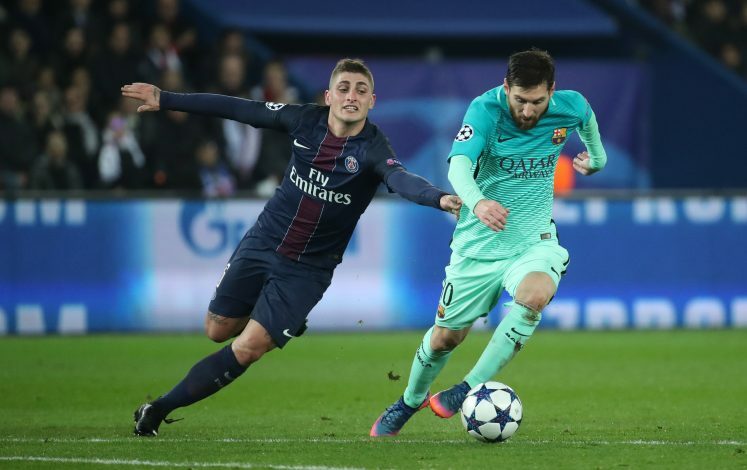 Numerous sources are stating that Jose Mourinho is intent on bringing Marco Verratti to Manchester United in the coming weeks. It appears that the Portuguese gaffer has been alerted to the availability of the PSG midfielder, and will hence make an attempt. At 25 years of age, the Italian can be an apt midfield signing for United, paired with the almost finished deal of Fred. It will gain particular importance if Fellaini departs in the coming days, as he is likely to. Manchester City are on a midfield pursuit of their own, and have made Jorginho their primary target for the summer. It was considered a given that the Italian-Brazilian player would be signed by the English champions well before the World Cup. It remains to be seen whether or not the Sky Blues will try again with a financially more superior offer. Amidst reports that Thibaut Courtois is being targeted by Real Madrid, it would appear that Chelsea have contingency plans in order. The Daily Mail believes that the London side is interested in purchasing Stoke City’s Jack Butland. Having been relegated last season, it is understood that the English keeper will make a move, but the Potters may demand as high as £30 million for the 25-year-old. The source adds that Butland would be a far more economical option to in-demand keeper Alisson Becker, who is also on the Blues’ radar. 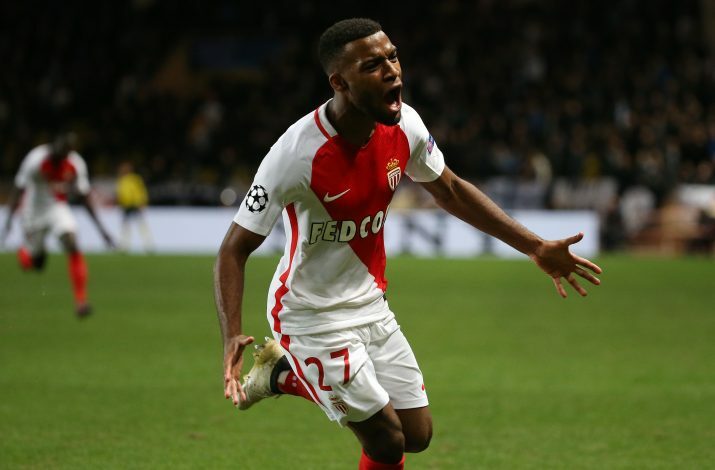 It appears that there is no shortage of teams that are interested in acquiring Monaco’s Thomas Lemar. Having already fallen on the radars of Chelsea, Liverpool, and Arsenal, AS reports that it will be Atletico Madrid that will eventually emerge victorious with his signature. The report claims that the move for the 22-year-old Frenchman is on the cusp of occurring, and that negotiations from Madrid’s part have already commenced. Also, Antoine Griezmann’s future will have no bearing on the move materializing. Real Madrid have an open managerial berth following the unexpected resignation of Zidane earlier this week. Amongst the names being considered, Antonio Conte has been the one to have the greatest interest. Now, Don Balon (via Daily Star) claims that Conte has given a brilliant reason as to why Madrid ought to sign him. The report states that Conte had expressly promised Florentino Perez that Eden Hazard will come to Madrid if they sign him on as a manager. The Belgian has been on Real Madrid’s transfer radar for quite a while now, and it remains to be seen whether this alleged promise has any substance to it.